Safe at Sea develops, produces and sells lightweight, flexible and cost-effective maritime rescue systems. 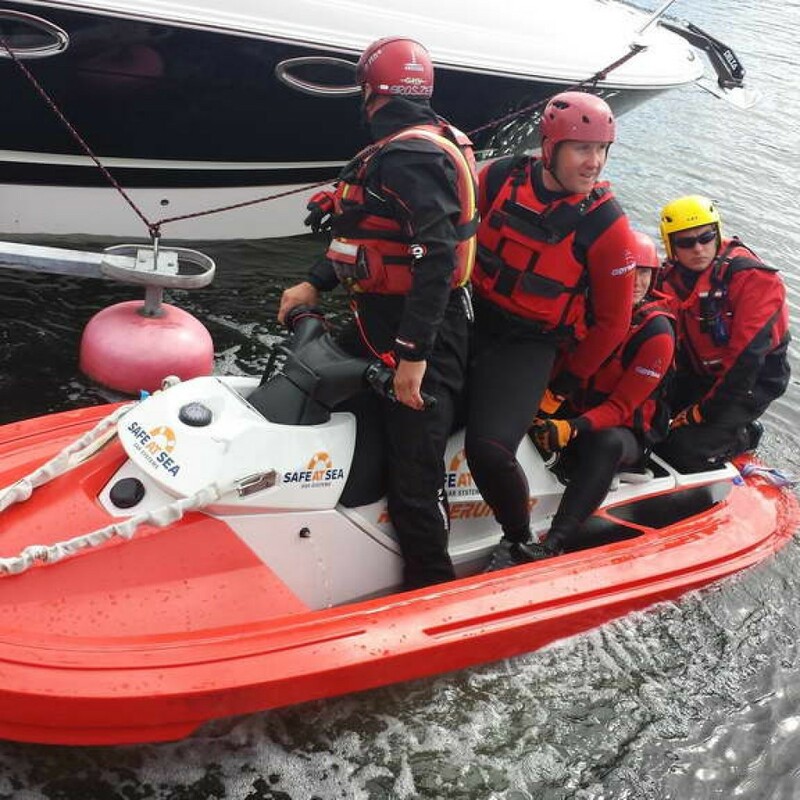 These systems help to save lives by improving maritime SAR operations (Search and Rescue) worldwide. The systems include equipment, developed work methods and associated training. 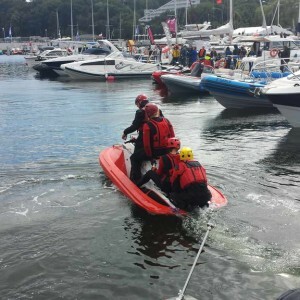 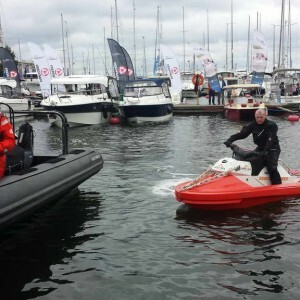 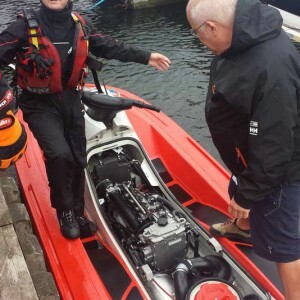 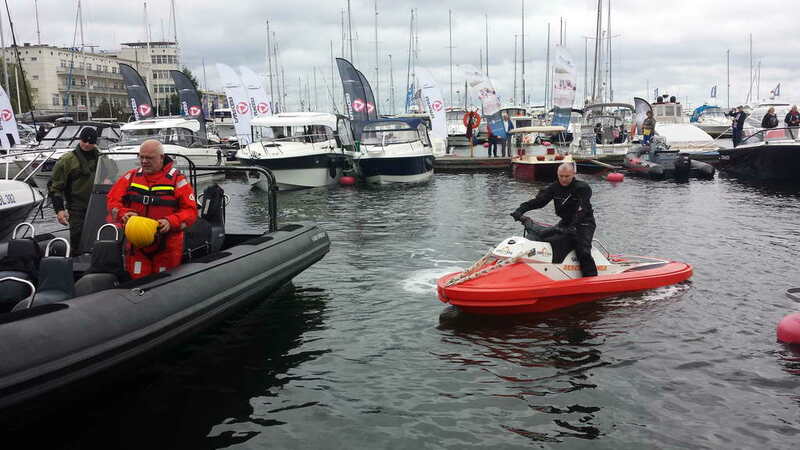 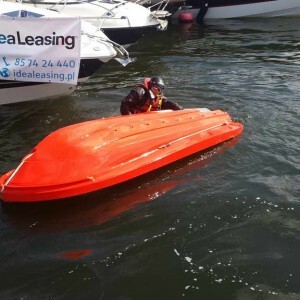 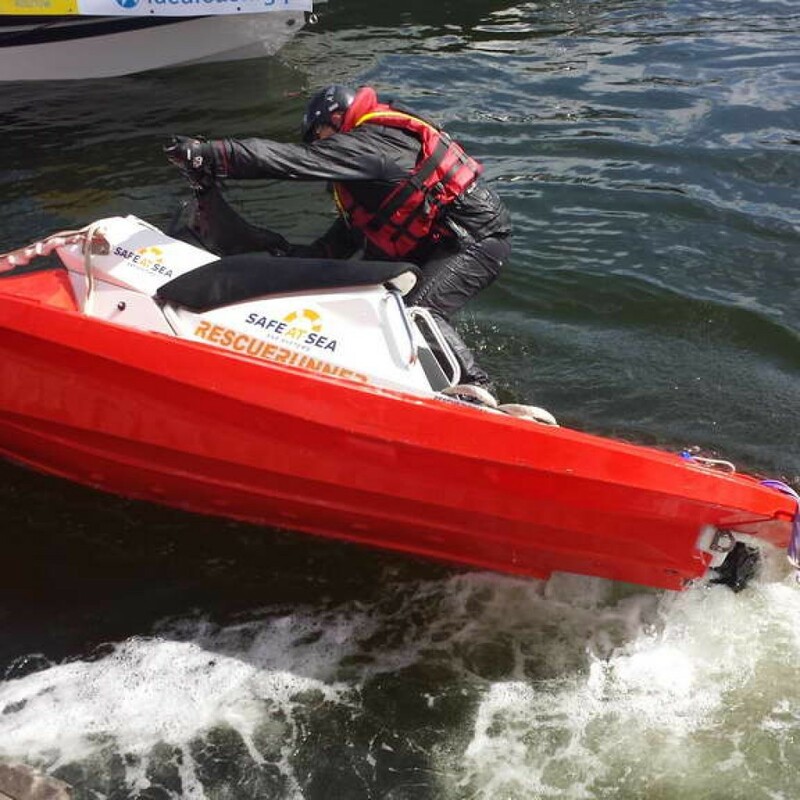 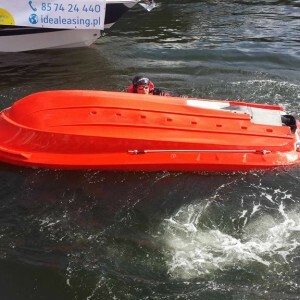 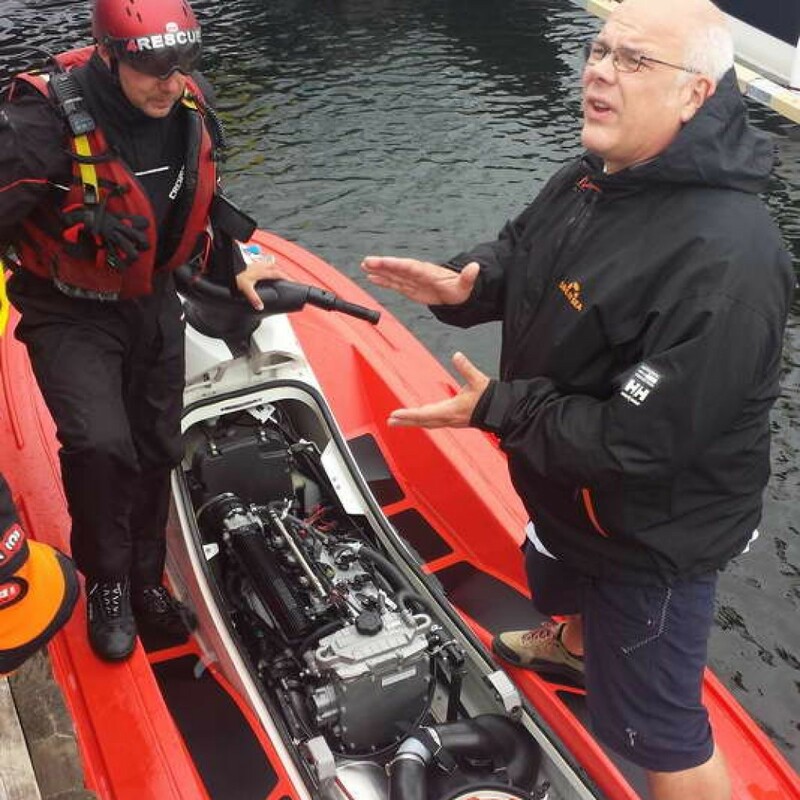 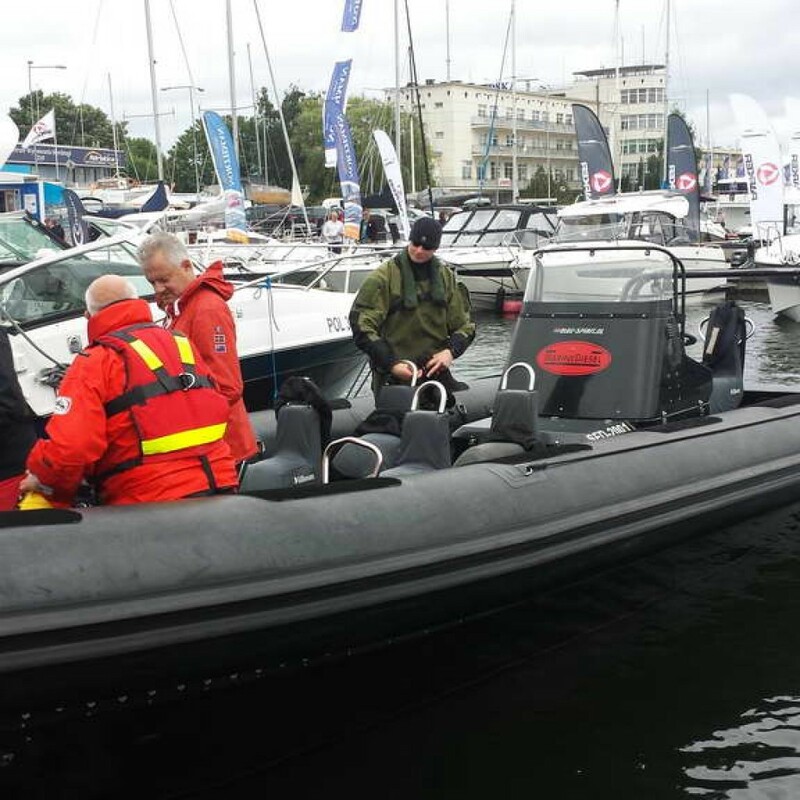 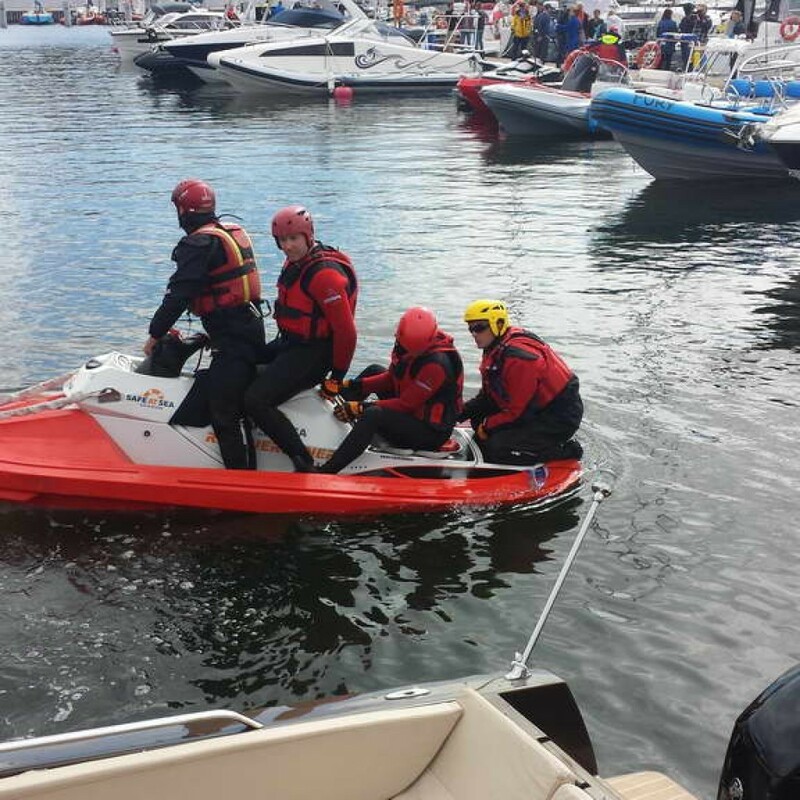 The base of the Safe at Sea product range is the Rescuerunner system, developed in collaboration with the Swedish Sea Rescue Society (SSRS).